During the year we will be studying different themes each term. 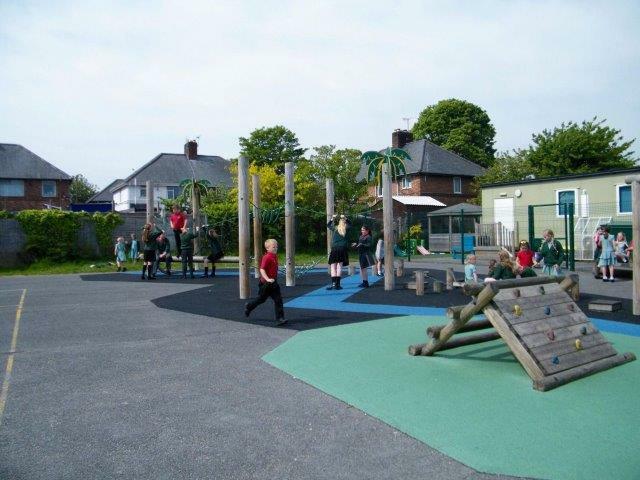 In Blwyddyn 3 & 4 we will offer a happy, safe place that is full of excitement and different possibilities. We will also give the children different opportunities to develop their skills in listening, talking, communicating with others, expressing emotion and developing confidence. This year in Dosbarth Derwen we have 8 children. There are 8 girls. Our teacher is Mrs Smith and Mrs Salisbury teaches us too. This year in year 3/4 we have 29 pupils. There are 17 boys and 12 girls. Our teacher is Mrs Llinos Mevel but we also have Mrs Smith for Science lessons. This year in year 3/4 we have 28 pupils. There are 14 boys and 14 girls. 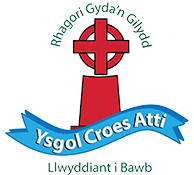 Our teacher is Mrs Lliwen Ashford but we also have Mrs Smith for Science lessons. During this year we will study 3 themes, a different one each term. During this term we are studying We the Welsh. There will be a focus during this theme on the Celts. 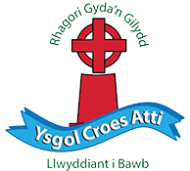 This year the year 4 pupils will have the opportunity to go on a residential trip to the Urdd Centre in Glanllyn. This will provide the opportunity to meet and make new friend that will be attending high school with them.